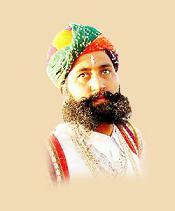 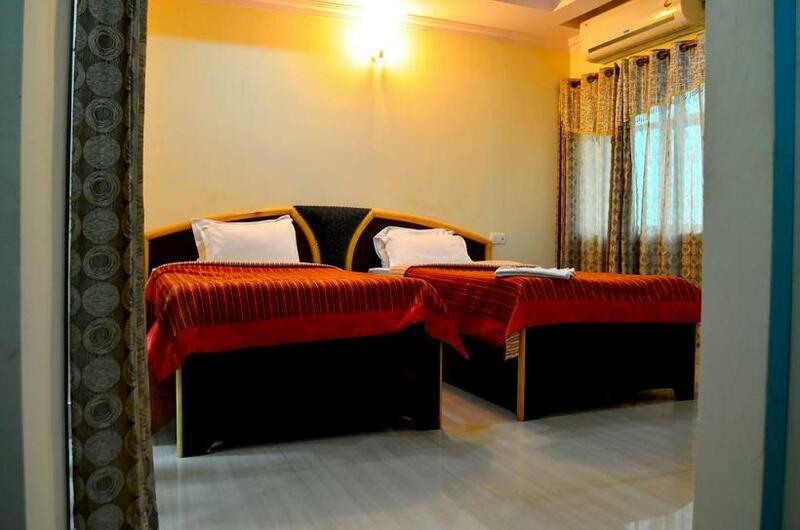 Our Hotel is equipped with 38 single and double bedded air-conditioned and non-air-conditioned rooms. 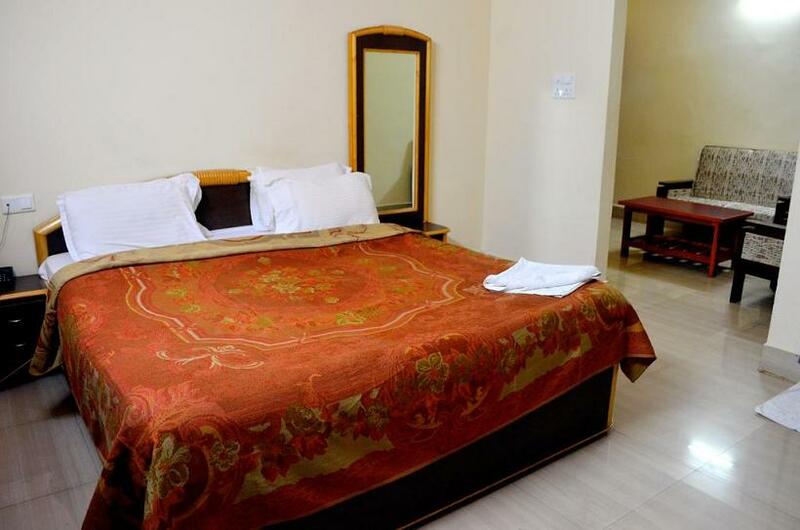 Along with an equal proportion of executive suites for a luxury stay and a memorable service experience. 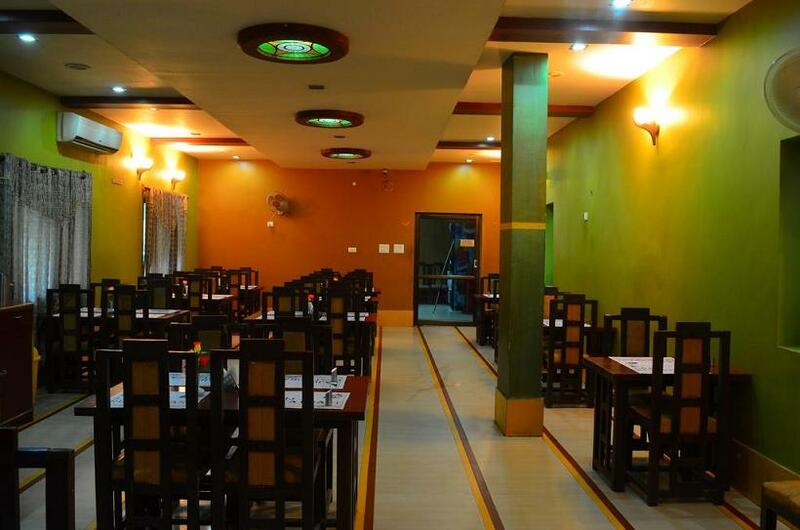 Our multi-cuisine 100 seater restaurant is one of the biggest of the state, serving world class delicacies. 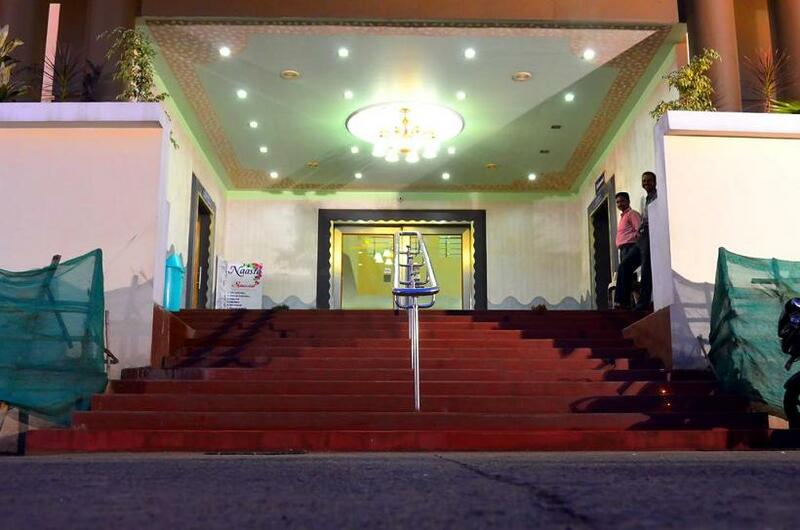 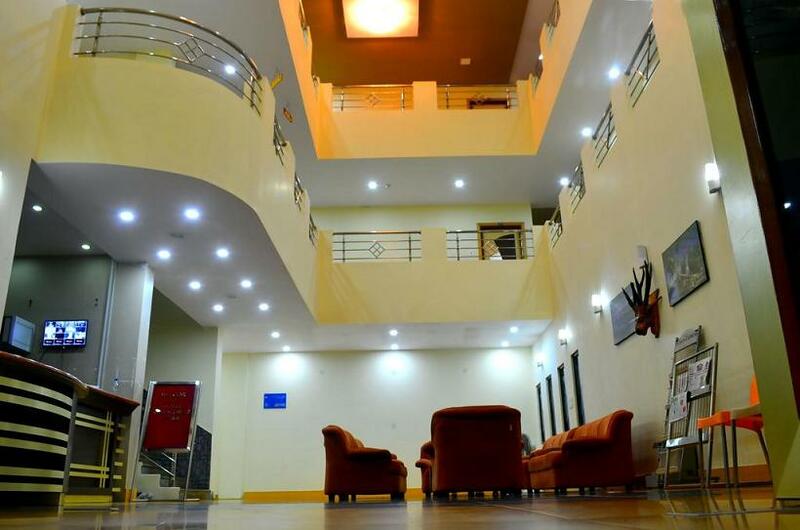 It is also a perfect destination for hosting parties, get togethers, conferences, hang-outs, mini-banquets, etc. 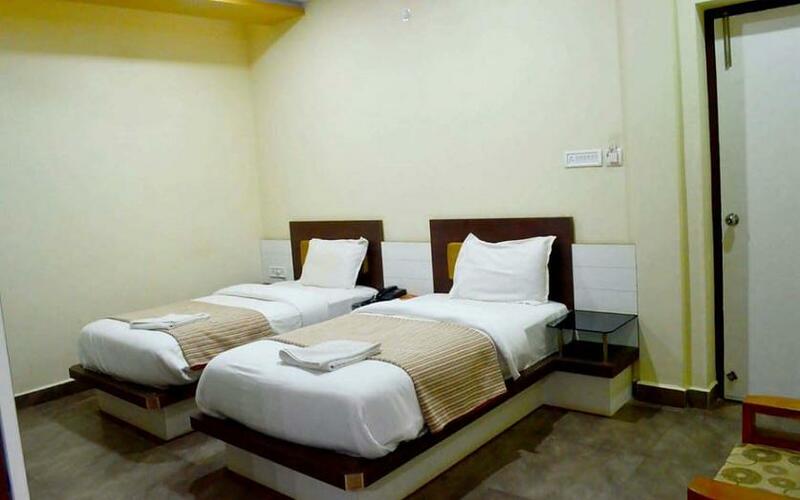 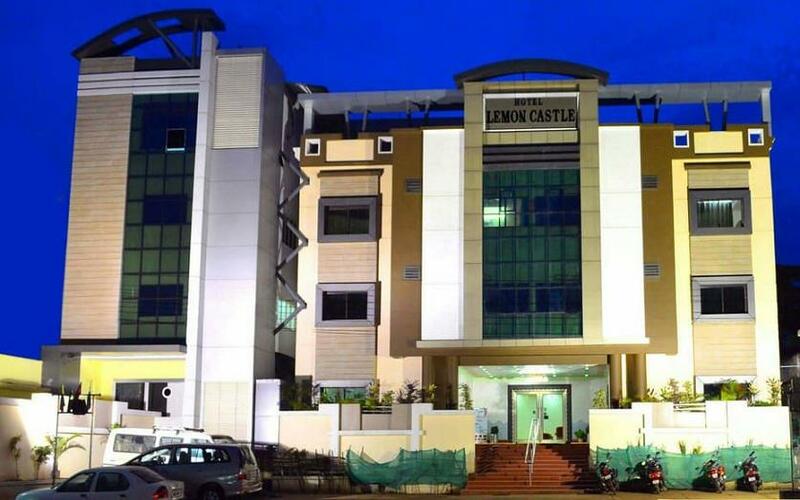 Hotel Lemon Castle is located in Semiliguda, one of the busiest business hubs of Koraput district in the State of Orissa, India.